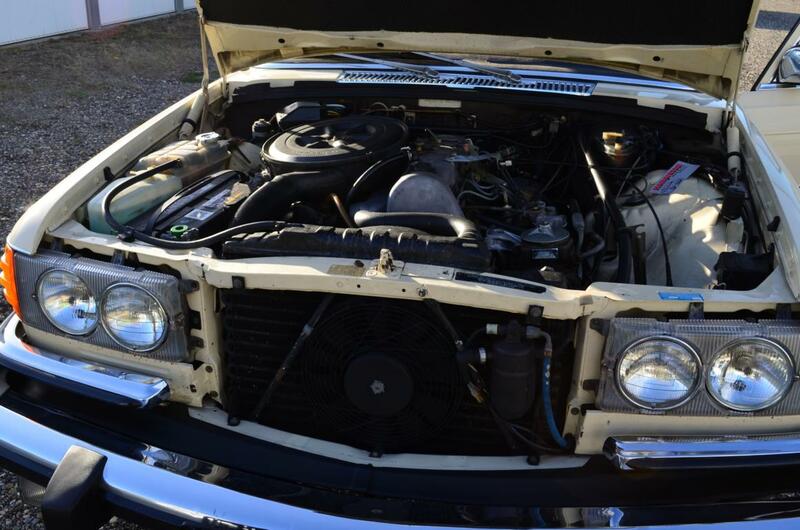 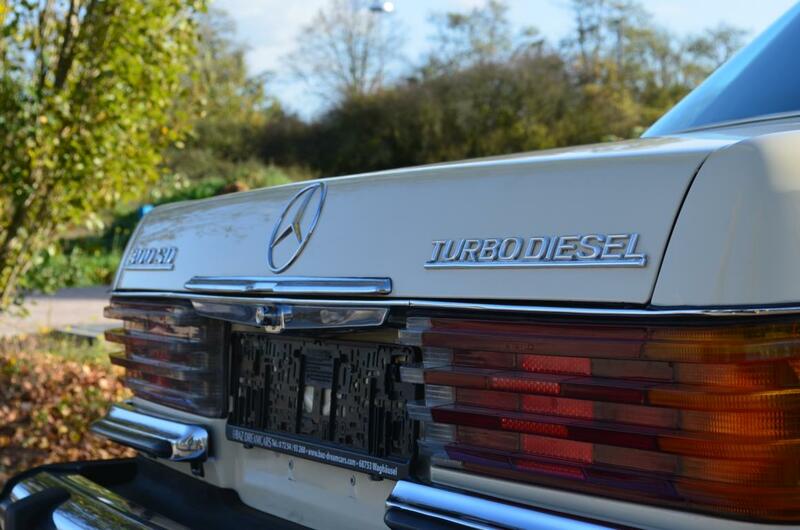 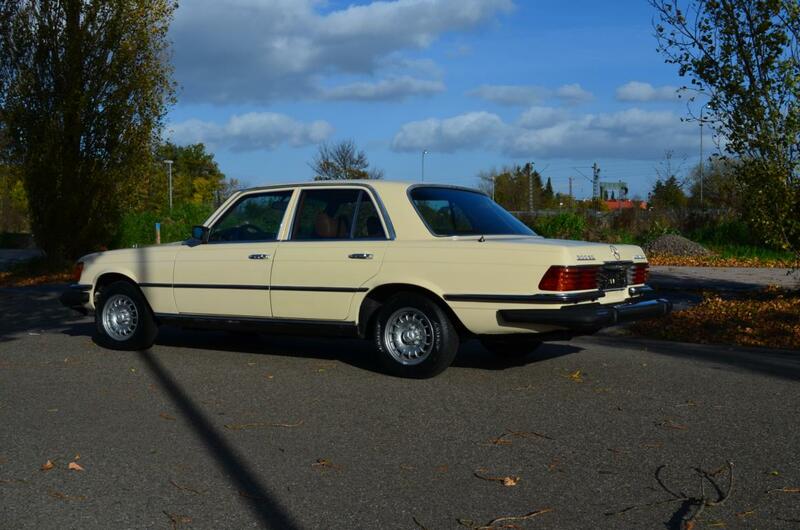 Baz Dreamcars proudly presents our sole California 1979 MB 300SD Turbodiesel of the legendary W116 series. 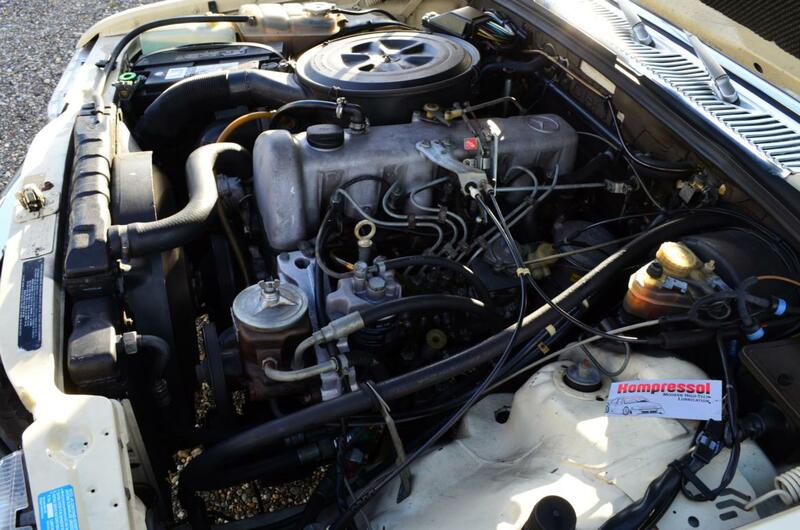 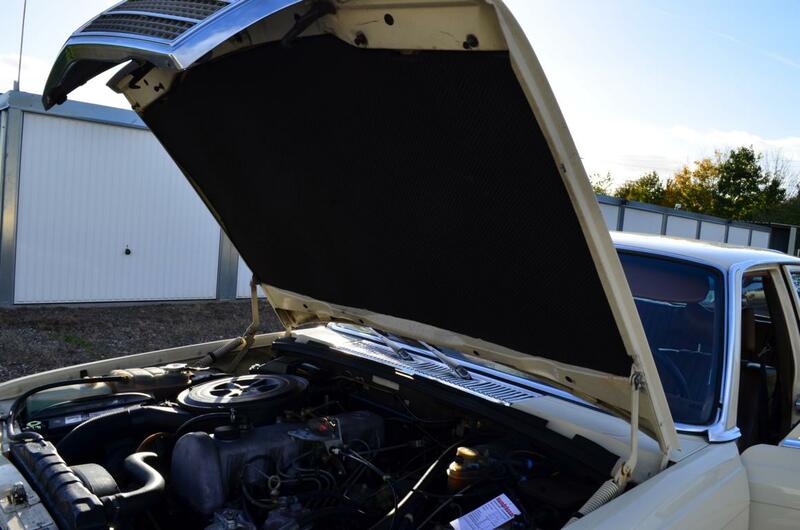 This awesome California 300SD was completely unmolested, unwelded and in absolutely original condition when we purchased it from a dealer who got the car as a trade-in from the 2nd California owner only. 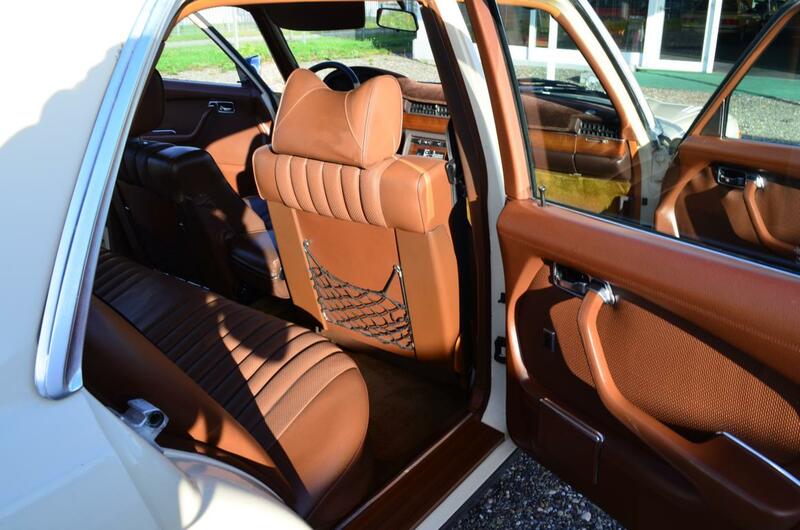 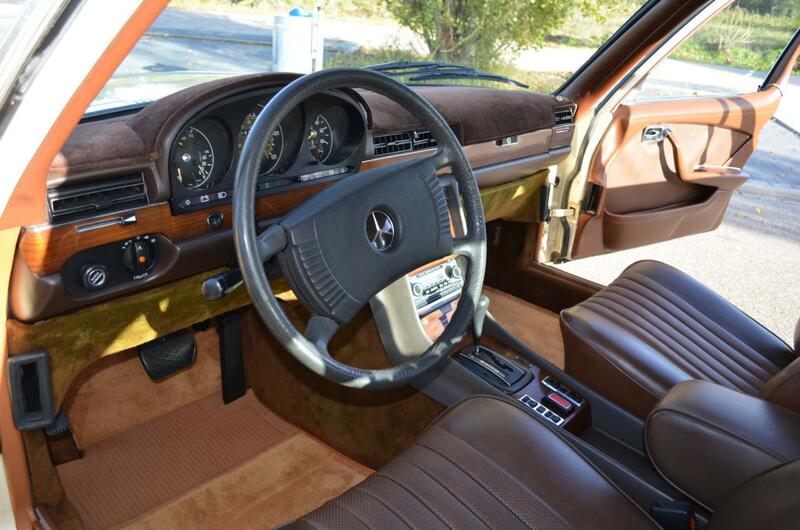 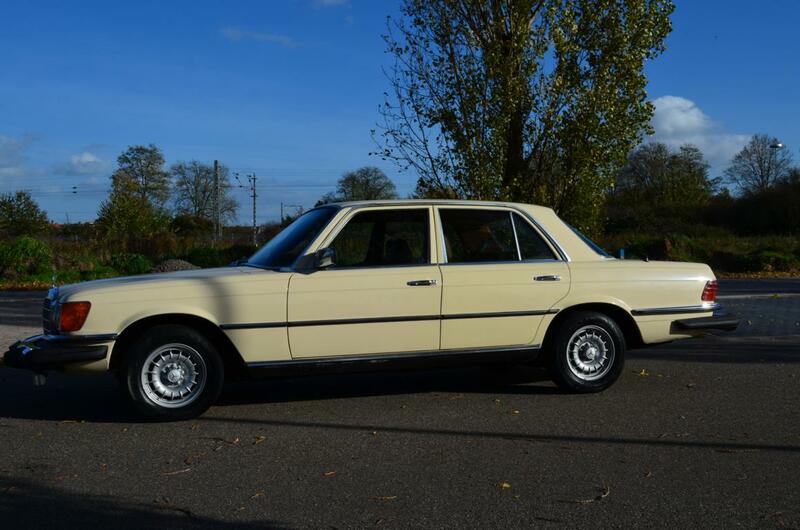 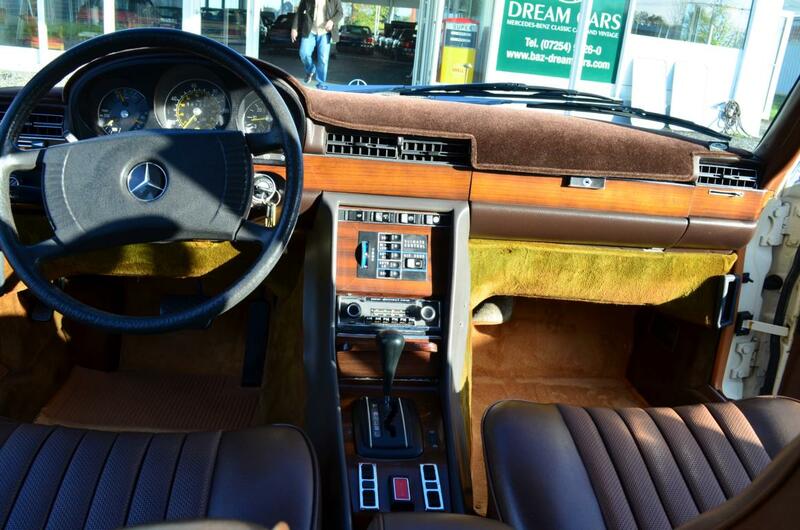 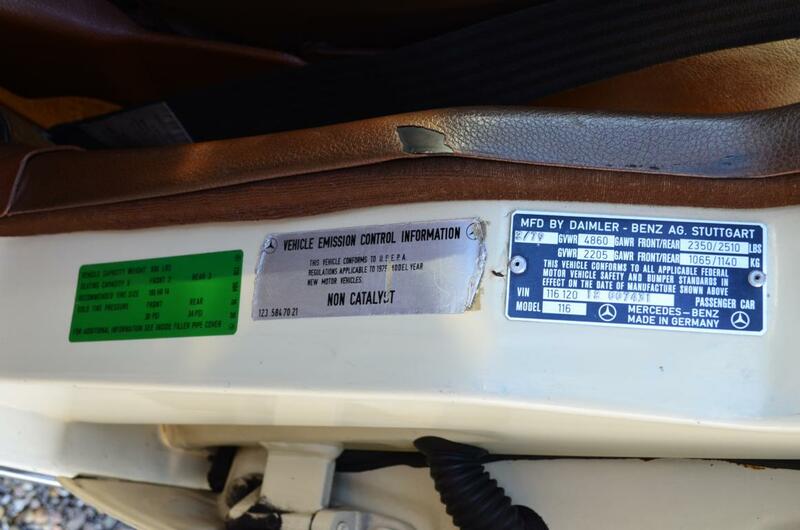 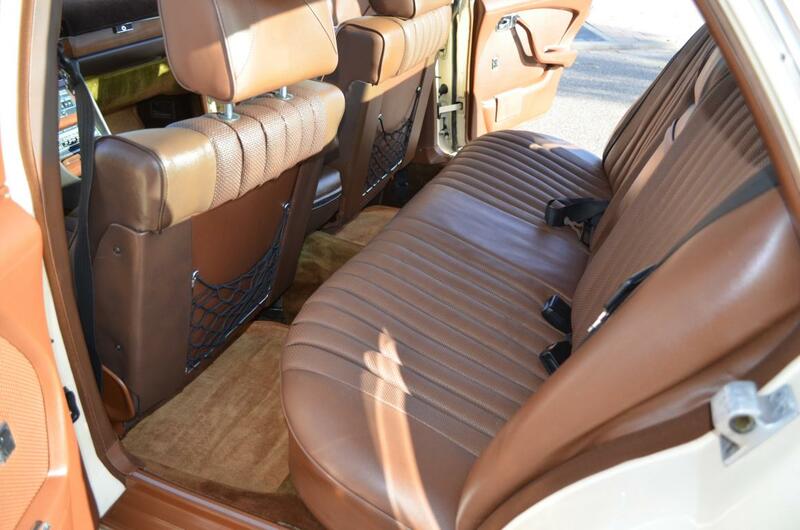 Everything on this car is as original as it gets, starting from the original paint in Light Ivory 623 and with the original MB Tex interior in Brown. 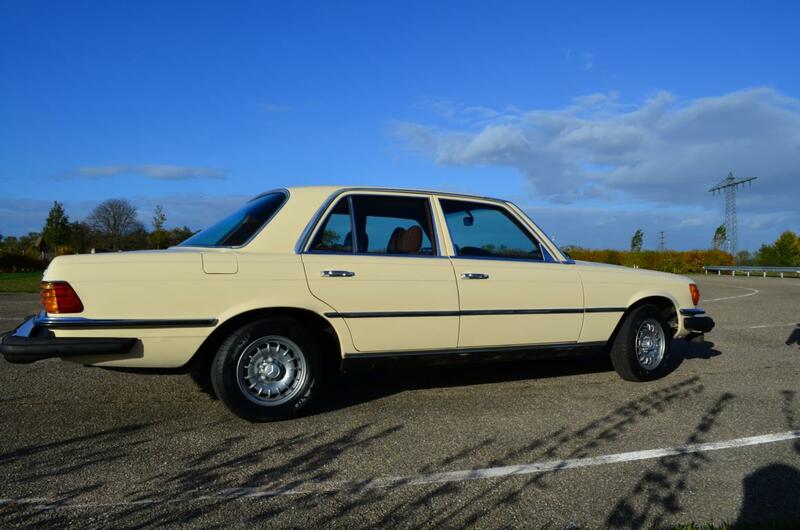 The original paint has lost some of its luster with minor chips, dings and dents here and there, but isn't that what we call true patina? 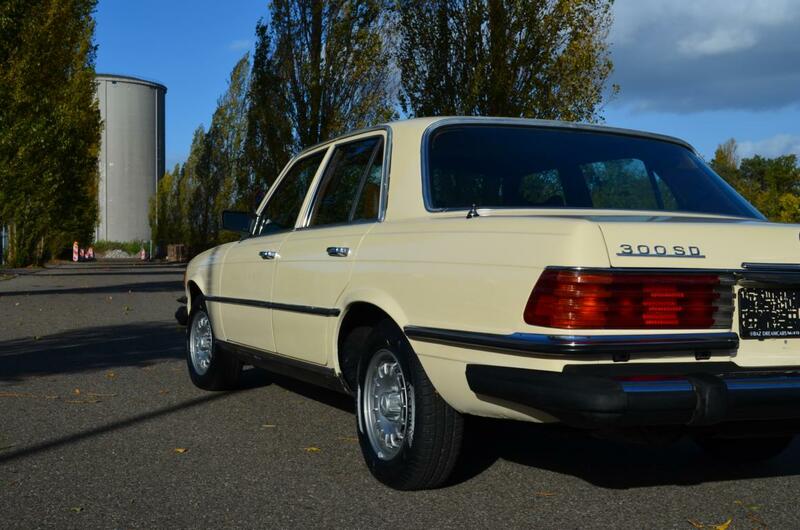 If you are looking for a perfect 300SD, please keep on looking, but its the inners values that count, just like with human beings. 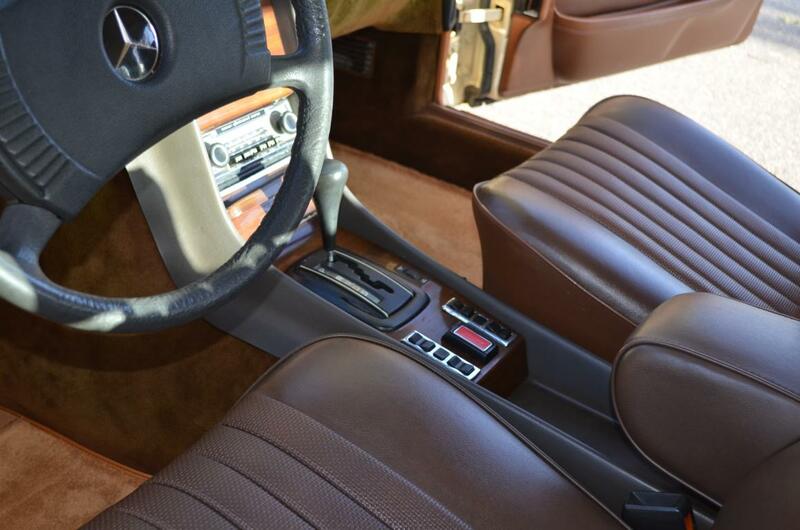 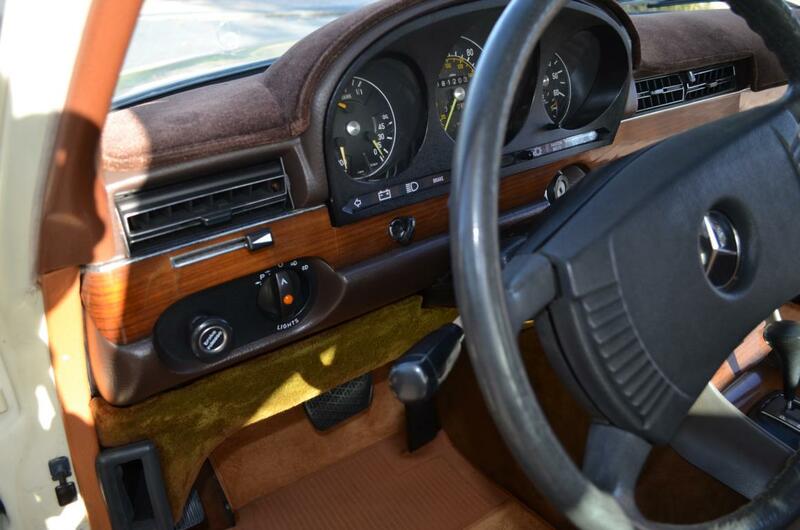 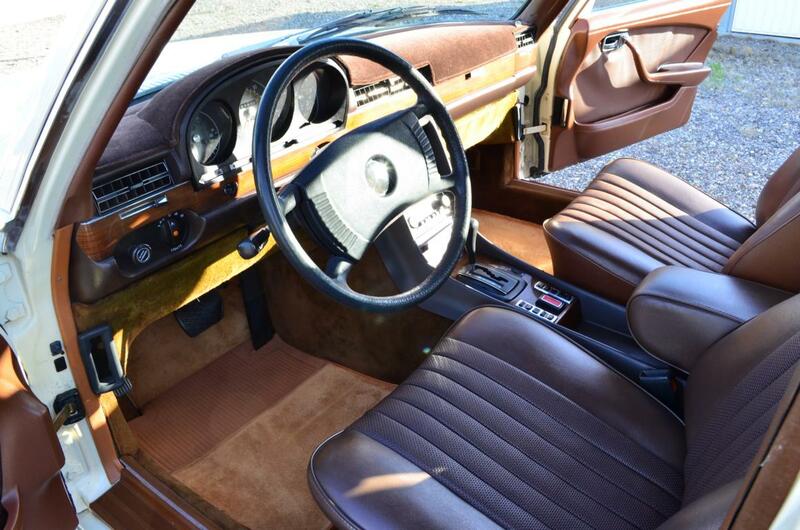 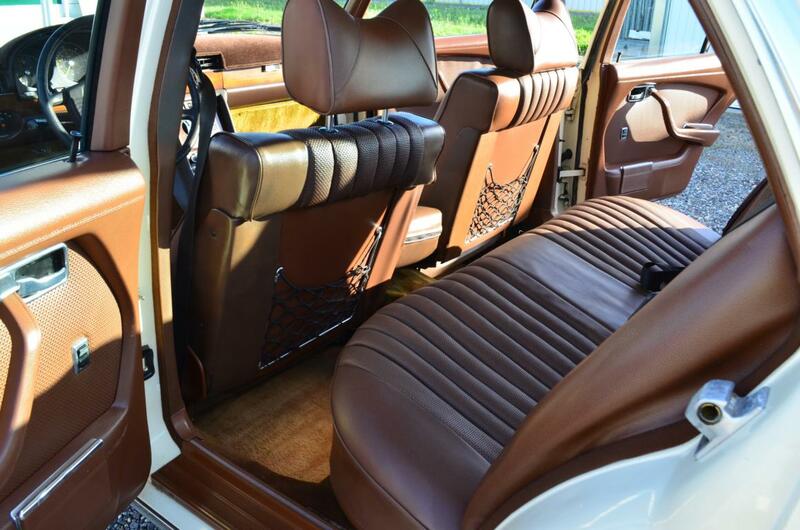 The original interior shows exceptionally well with absolutely no flaws. 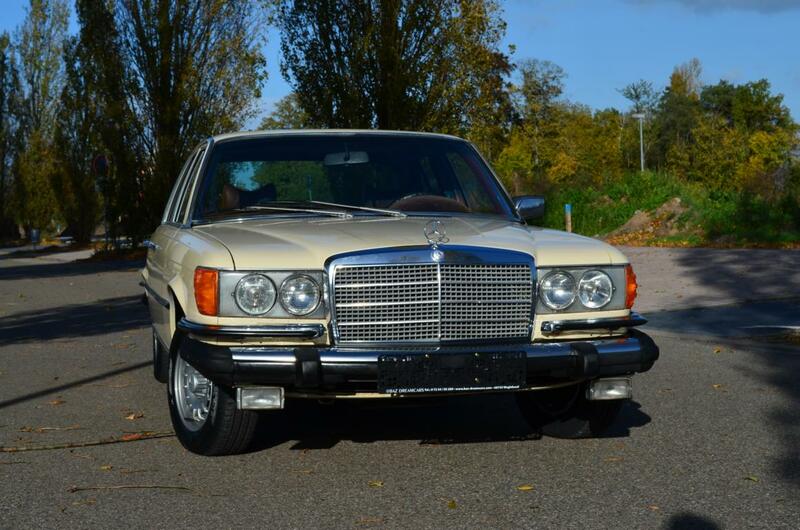 Undercarriage is in impeccable and super original condition and most importantly, absolutely no rust and no visible signs of any accidents. 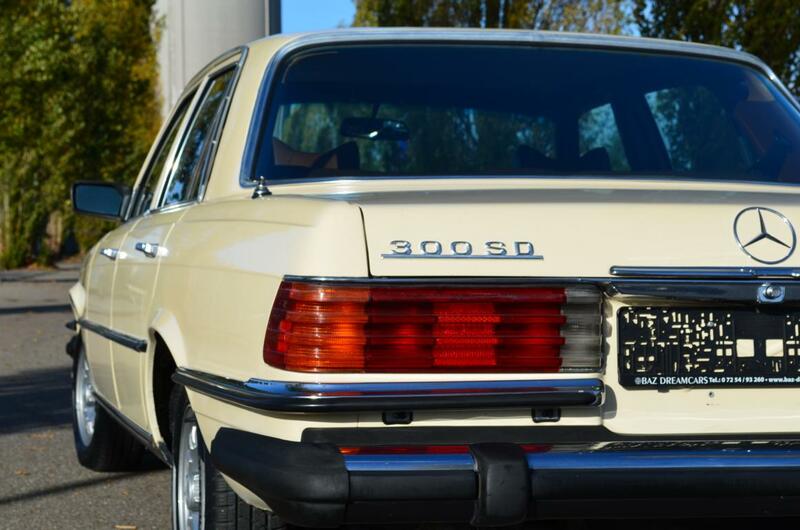 This 300SD is almost fully loaded with all desirable and extensive options that were available at Mercedes-Benz back then. 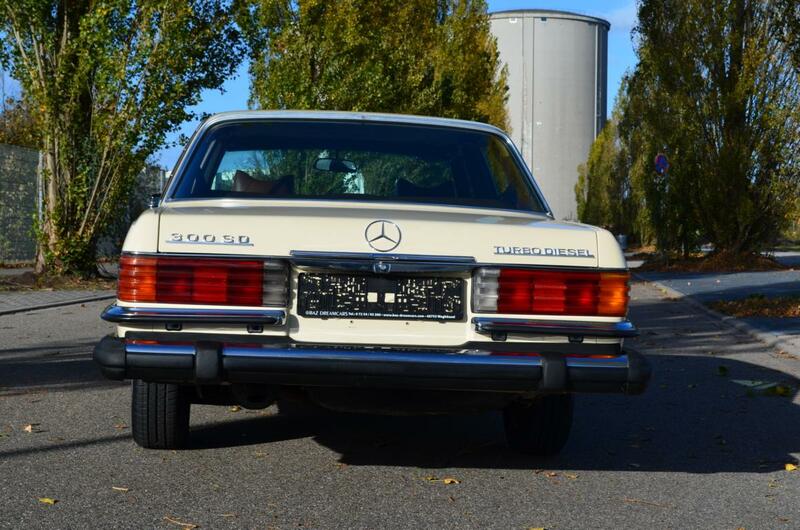 After purchase and return of this gorgeous 300SD back to Germany we decided to go thru a partial restoration project as everything, and by everything, we literally mean everything, was original since day 1 of delivery. 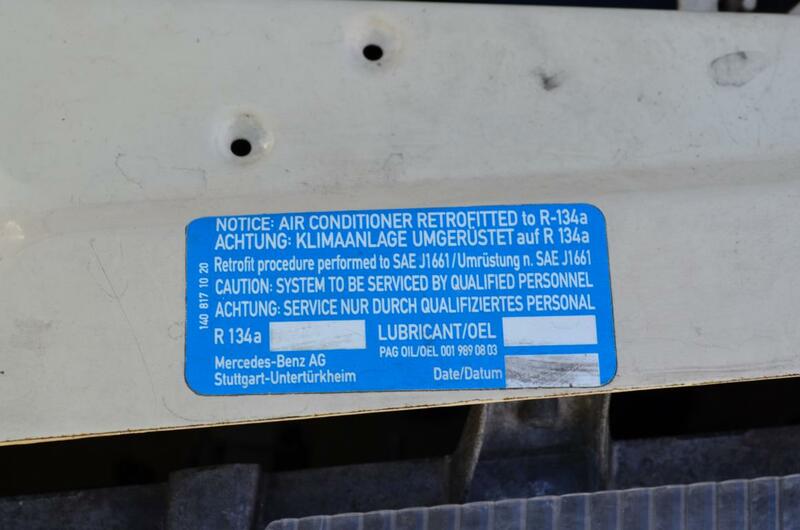 Its just too many parts which were replaced to mention them all here. 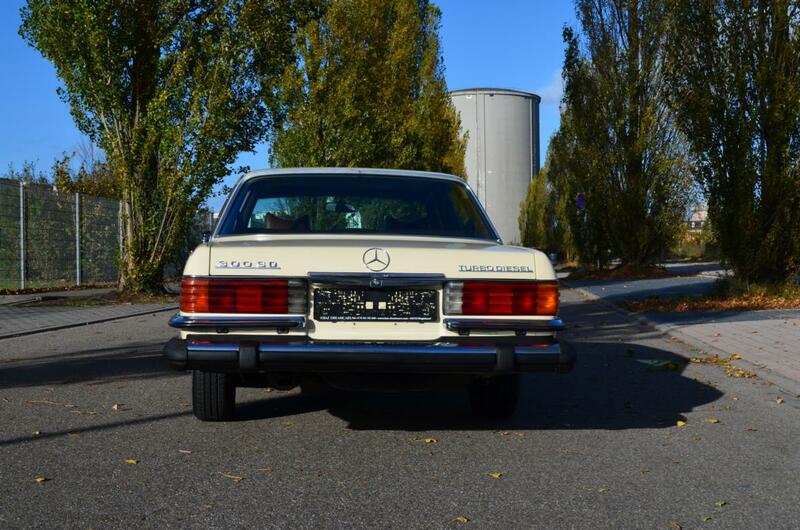 We spent more than 10.000.-€ alone on new spare parts and labor to bring this splendid beauty to its original best. 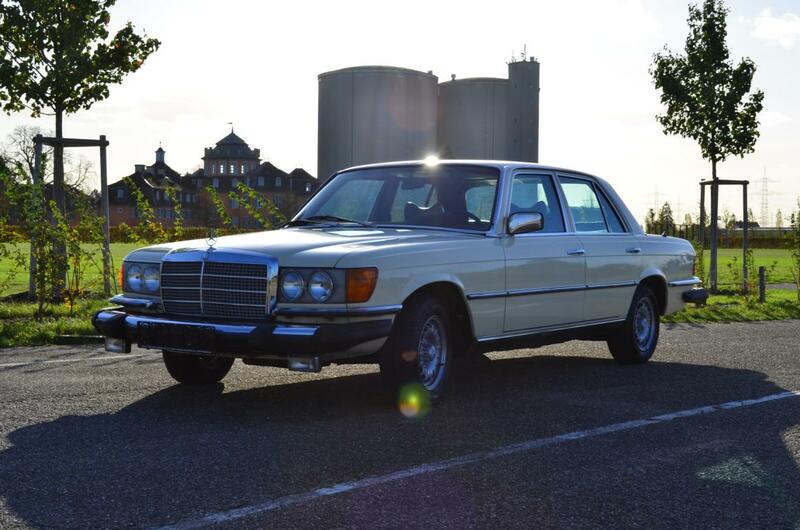 If you are looking for a super nice, trustworthy and very economic daily driver, your search is over now. 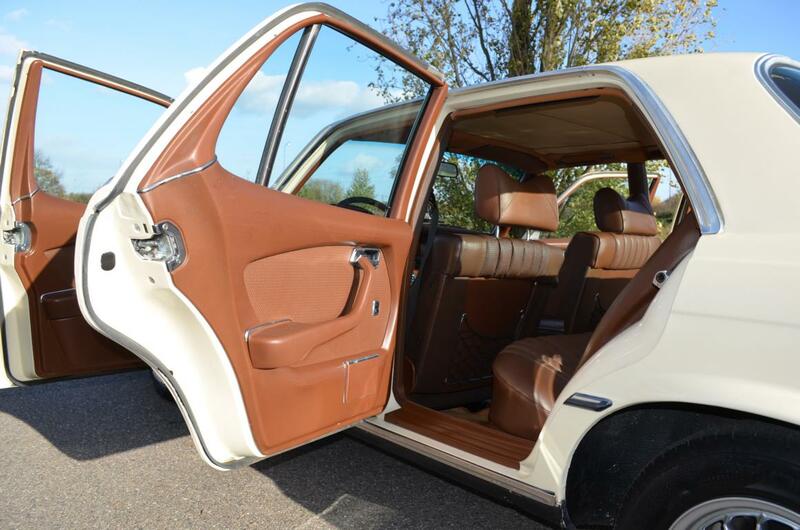 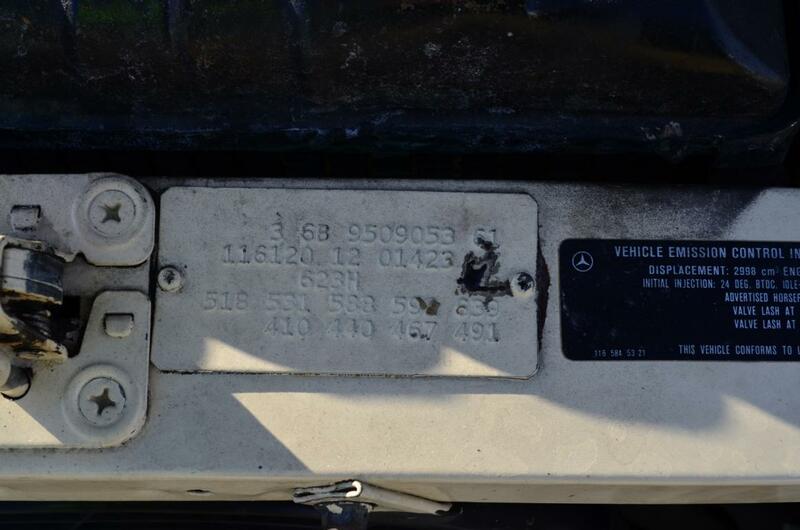 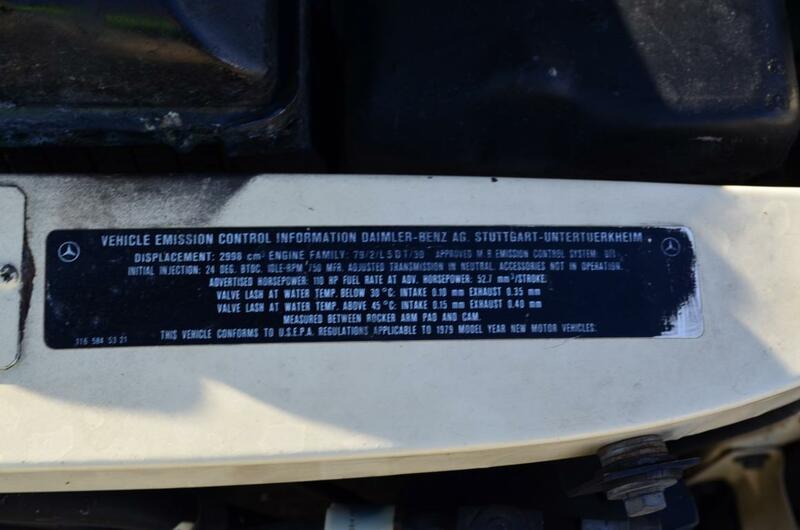 Please feel free to come by anytime and inspect the car on one of our lifts, make a test ride afterwards and you will see that we did not exaggerate with any single detail of the car. 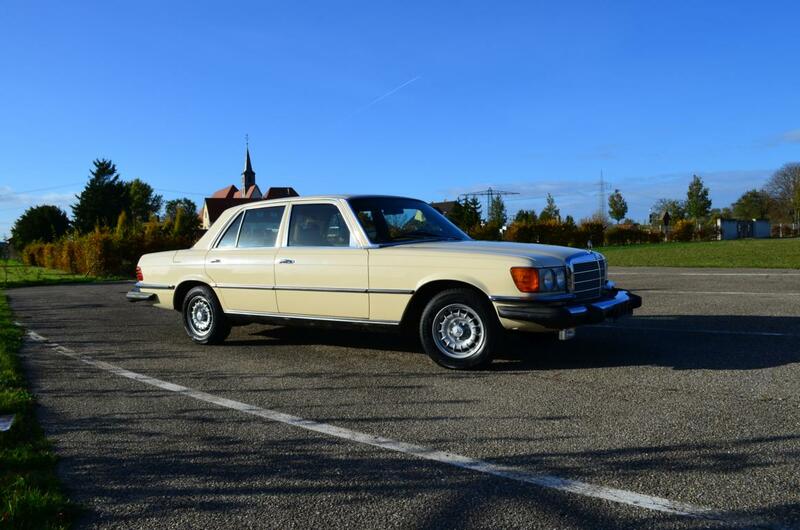 You can easily drive back home with the car whereever you wanna drive: From Madrid to Milano or just to Munich.